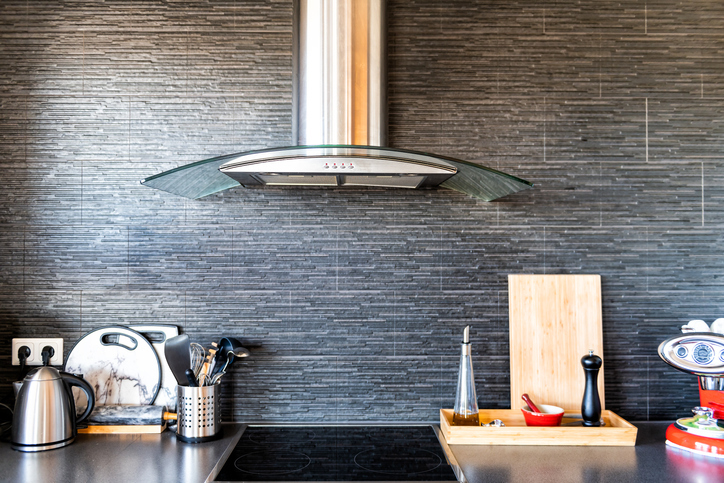 The next time you feel inspired to tackle a home improvement project, consider updating old tile or adding tile to your home. Tile refers to any kind of durable material that can be laid in rows over a particular surface. It most commonly refers to stone, ceramic, porcelain, and glass. All of these materials are good looking and strong and come in a variety of shapes, sizes and colors. 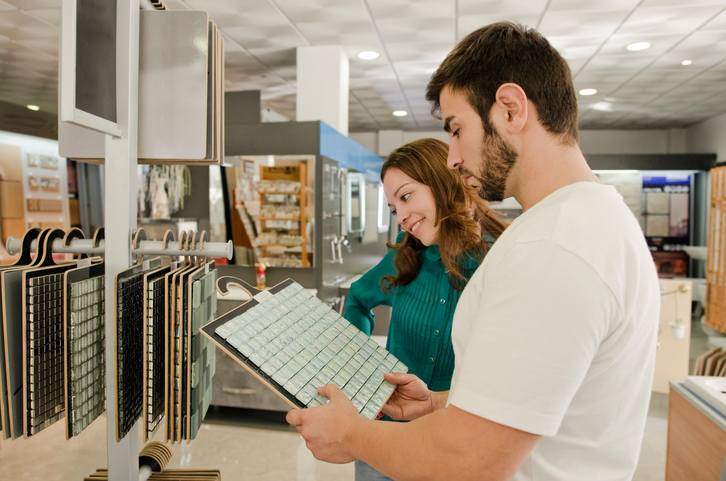 When selecting tile for your next home project, it is important to keep a few basic things in mind. Where will the tile be placed? Selecting the best tile for your project very much depends on where the tile will be used and will narrow down your size and material. For example, floor tile has to be safe to walk on, so you want to make sure that the texture and strength of the tile is correct. 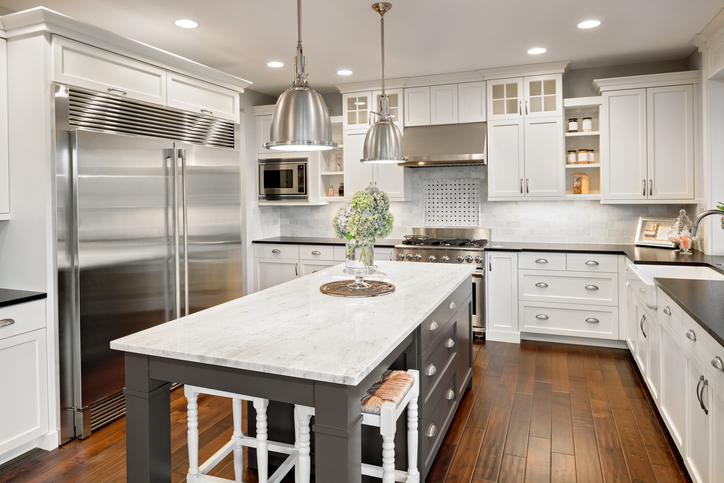 Stone, ceramic and porcelain are most commonly used for counters and floors, with stone being the most durable. Glass is mostly used for walls and backsplashes and is great for kitchens and bathrooms and comes in a wide variety of colors and finishes. Ceramic tile is a good fit for bathrooms or other moisture rich environments. It is easy to clean and install, it’s waterproof and sturdy. There is a wide range of prices for tile. Below are sample ranges, not including installation. Ceramic tile ranges between $2 – $20 per square foot. Natural Stone ranges from $7-$28 per square foot. Porcelain tile ranges from $3-$25 per square foot. Be sure to stop by our showroom and browse samples of our tile collections from Florida Tile, Datile, American Olean, Garden State and various imported tiles. Call today to schedule your complimentary in-home measuring appointment. Note* prices are samples only and subject to change.